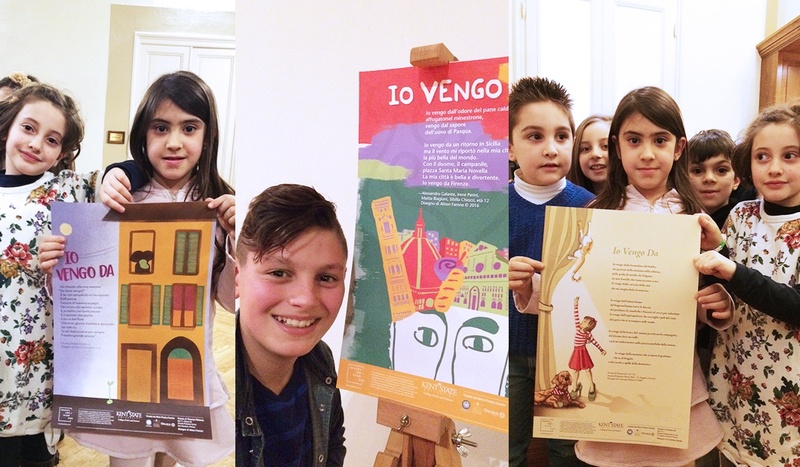 Since 2015 the Wick Poetry Center staff has worked with Florentine teachers and schoolchildren on a bilingual Traveling Stanzas project.  Over twenty poems, based on themes of home, family, and belonging, have been designed by Kent State graphic design students. 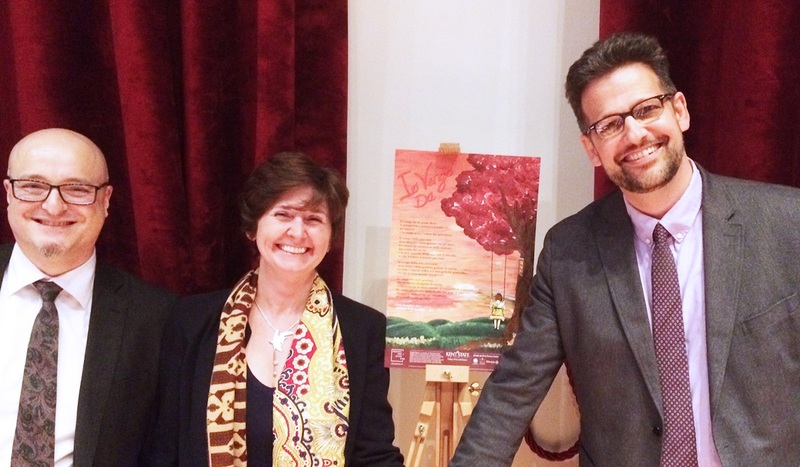 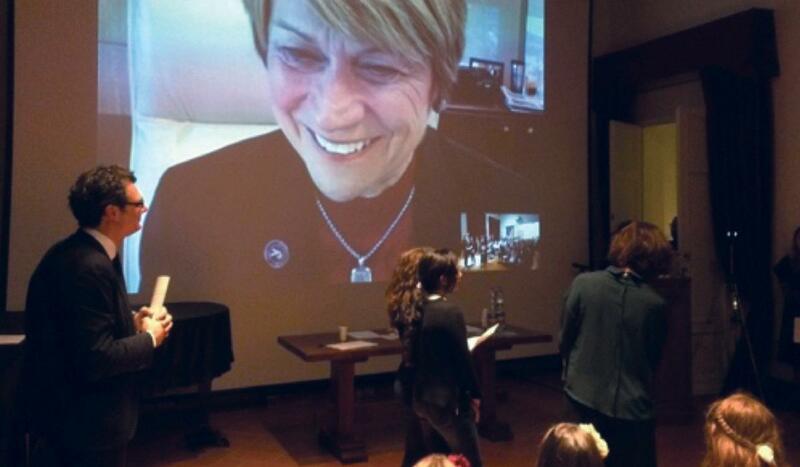 The first set of Traveling Stanzas Florence Series debuted at the Tuscan Anglo American Festival, which was hosted by Kent State University Florence, and participants and their family members gave a poetry reading, which was attended virtually by Kent State President Beverly Warren.